Can you believe it’s the first day of December? I just ordered my first Christmas gift yesterday….at least it’s a start. Today begins our 12 Days of Christmas Tour and the tour goes through Saturday. I really enjoyed making this project. Probably because it was so simple. I dug through a box of frames and found this green one……perfect. A friend of mine cut a bunch of mat board in 8×10 size for me a few years ago and I still have a couple of those. The stencil came from Hobby Lobby. First thing I did was staple the mat board to the back of the frame. Then I got out all my brushes and paints….ready to stencil. It didn’t take long at all. Remember my number one tip for stenciling……a very, very, dry brush! 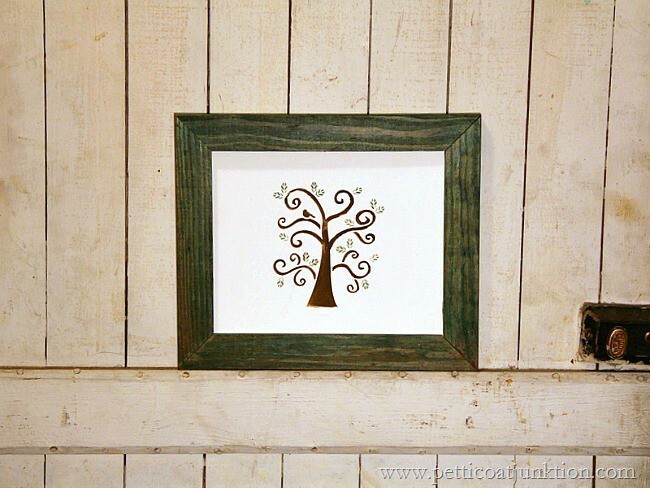 I decided not to stencil any words on the framed tree so I can use it year round. But I did have this wreath….purchased on a junkin’ trip….and the combo of framed Partridge in a Pear Tree and green wreath are perfect for Christmas. The links to today’s tour are below….and below that is the Welcome Home Tour that also starts today. Ya’ll keep your fingers crossed that I get something done before Thursday….my day for the Welcome Home Tour. I haven’t decorated a single thing yet. Love it! Very beautiful interpretation! 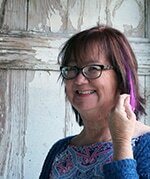 I am always in awe of what you create, Kathy. This is so unique and pretty! What a fantastic interpretation for the partridge in a pear tree. This is so pretty I love it! I love this! It is so beautiful – and something you can use day after day. I love seeing peoples interpretation of the 12 Days of Christmas! Wow, you found the perfect stencil for this project! I love how you framed it and added the wreath, so pretty! How perfect! 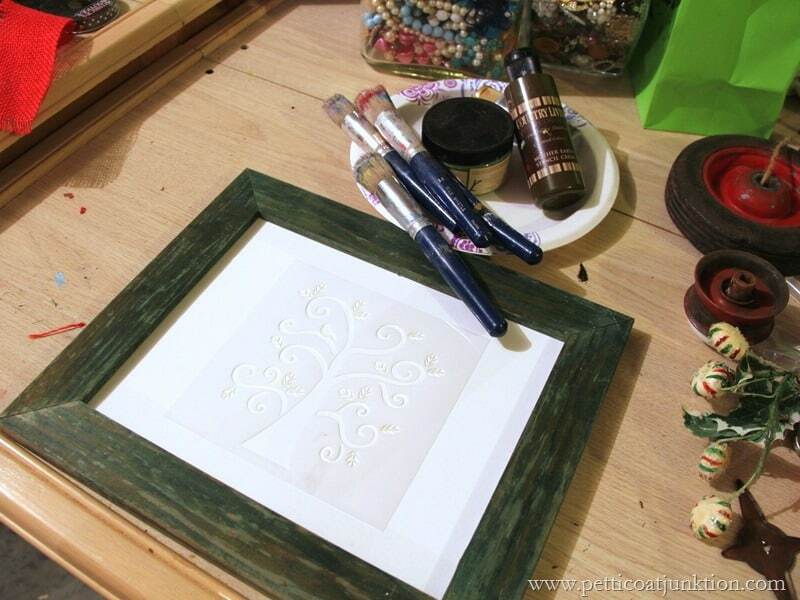 And the stencil looks so lovely framed by the wreath. Such a cute job with this theme! The wreath is stunning too! 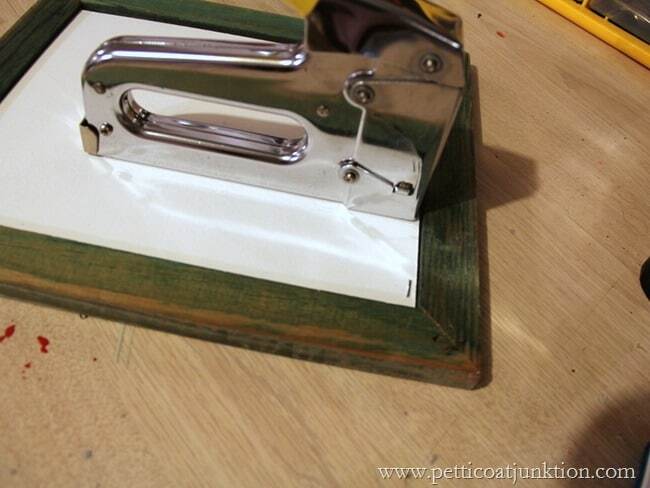 I LOVE stencilling–isn’t it fun? How cool that you found this stencil! 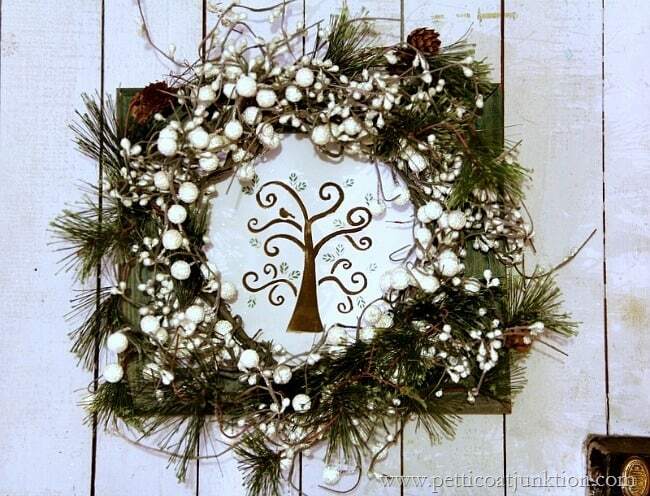 Love the way you’ve used it in the wreath. Such a great idea! Good luck decorating this week! You’re off to a great start with that awesome wreath! Pinning & sharing! This turned out great and I love the wreath around the picture. Lovely wreath idea, Kathy! You could really use this all winter. Such creativity as always! So festive and fun Kathy! 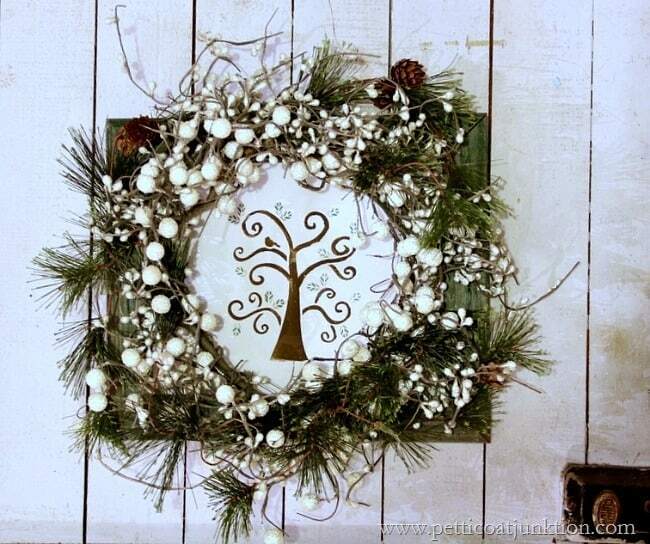 Your stencil is perfection and the wreath (almost looks like tiny snow balls! )is lovely with it. Love it! The stencil is great and I think the wreath around it is perfect! Very cute and the wreath is the perfect addition! 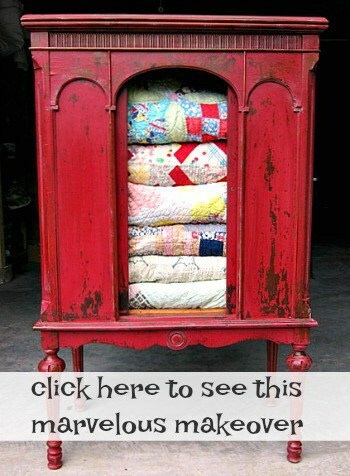 I love it, it has that primitive look, but would fit in any décor. I haven’t started decorating yet and I don’t think I will put my big tree up this year, but I will decorate the mantel and put up the smaller trees so it will be festive in here. My big tree takes me two full days just to decorate, if I don’t do anything else, I say this every year and then I end up putting it up, LOL. Great job on your wreath, it amazes me how you think up these wonderful ideas. This is so pretty!!! I just love it! Good job! 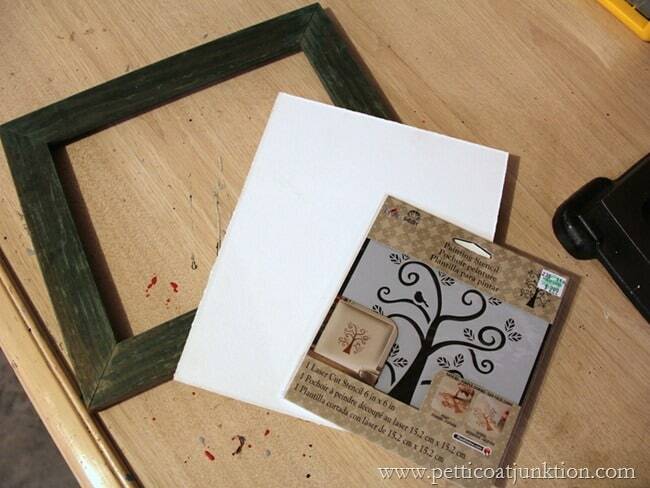 That stencil is perfect for your theme, and I love that wreath! And don’t sweat the welcome home tour, Kathy! Keep it simple, I’m sure whatever you share will be lovely! 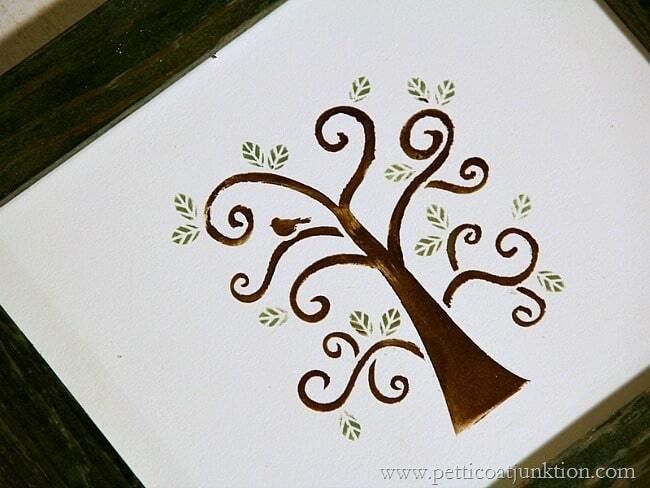 Your tree stencil and green frame are so pretty that I know I’d find a way to use it year round. It looks very festive surrounded by the wreath for Christmas. Good luck with your decorating this week!